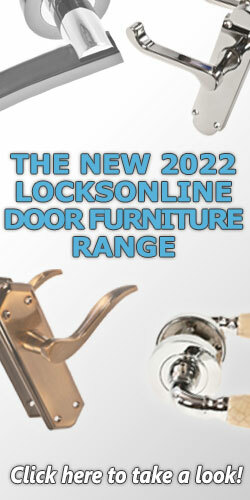 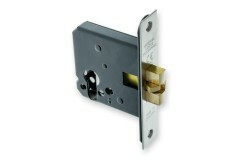 If you're looking for a dead lock to be operated by your Euro Profile cylinder, you've come to the right place. 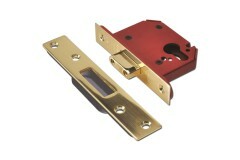 From narrow stile cases to BS3621 cases, we've got them here. 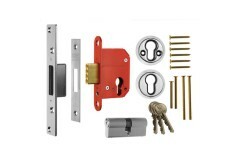 Deadlocks are a great option to consider if you are looking to beef up the security on your doors for example if you've got a rim lock on your front door, and need to add a second lock to increase the security of the door. 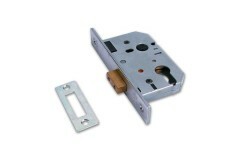 A deadlock can only be operated by a key, and when used with a high security euro profile cylinder that offers anti picking and snap resistance as well, it really is a good choice for adding that extra level of security to your doors. 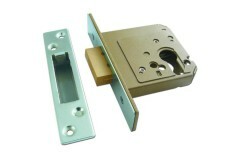 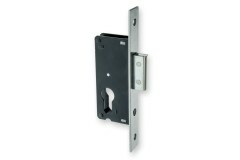 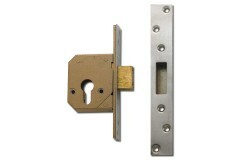 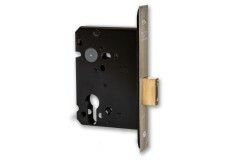 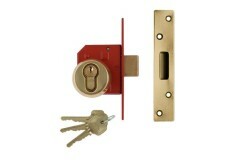 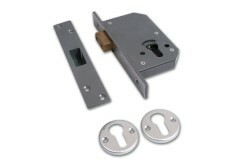 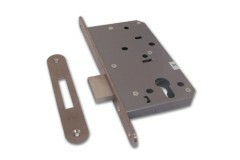 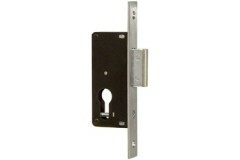 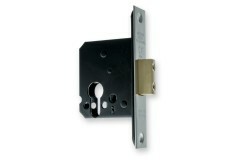 This is a euro profile deadlock case designed to work with a euro cylinder. 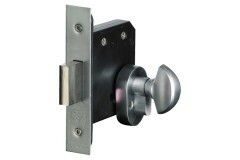 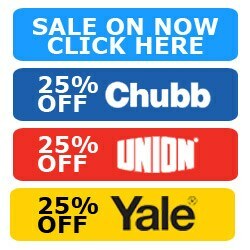 These are designe..
Are you looking for a deadlock for your home or business entrance, but need one that meets the requi.. 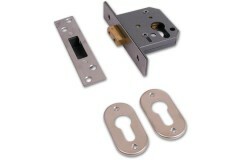 Designed for aluminium doors primarily but also suited perfectly to installations into narrow door-s..
Conforming to BS3621 and tested for use on 60 minute fire doors, the UNION 212441E is a euro-cylinde..
Enfield Narrow Stile Mortice Locks available four case sizes Smooth & definite operation suitable fo..
Union Euro Profile Cylinder Mortice Deadlock (case only) 3C14 Is a direct replacement for the CHUBB.. 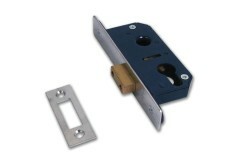 The Union L2149 Upright Full Body Mortice Euro Profile Dead Lock Case come in two case sizes 64 mm a.. 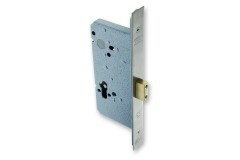 The Willenhall EP2 Euro Profile Dead Lock Case has a case size of only 50 mm, ideal where you have a..
Yale standard 3220 Euro Profile Dead Lock Case comes in a brass and satin stainless steel finish and.. 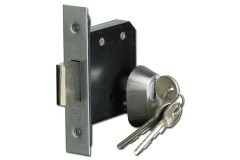 The Briton 5410 Euro Profile Dead Lock Case comes as standard with the new DIN series lock cases. 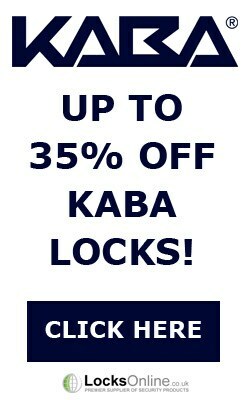 Pa..